Reducing your ESG Risk using the ISO 26000 Framework - Tavares Group Consulting Inc.
are essential to the long-term viability of an organization. Your company’s performance and “license to operate” is increasingly measured on its impact on society, the environment and good organizational governance (ESG). Corporations that fail to accommodate public interests through their private actions expose themselves to significant risks: they will lose customer markets; experience limited access to financial capital; and suffer disruptions to their supply of goods and services. How do you know you have all your bases covered? ISO 26000 provides guidance on Environmental, Social and Governance issues so that you can ensure your company has covered all the bases. It has been systematically incorporated and aligned with other standards such as the Global Reporting Initiative and the AA1000. It is a holistic standard by which you can measure your company’s ESG risk exposure. Risk Assessment , Share Price and Corporate Valuation. By participating in this program you will analyze your ESG gaps and gain insights into risk reduction strategies. It is important that an organization standardize the way it defines, manages and measures its impact on society and the environment to ensure continuing effective operations and sustainability. The new ISO 26000 guidance document does just that. 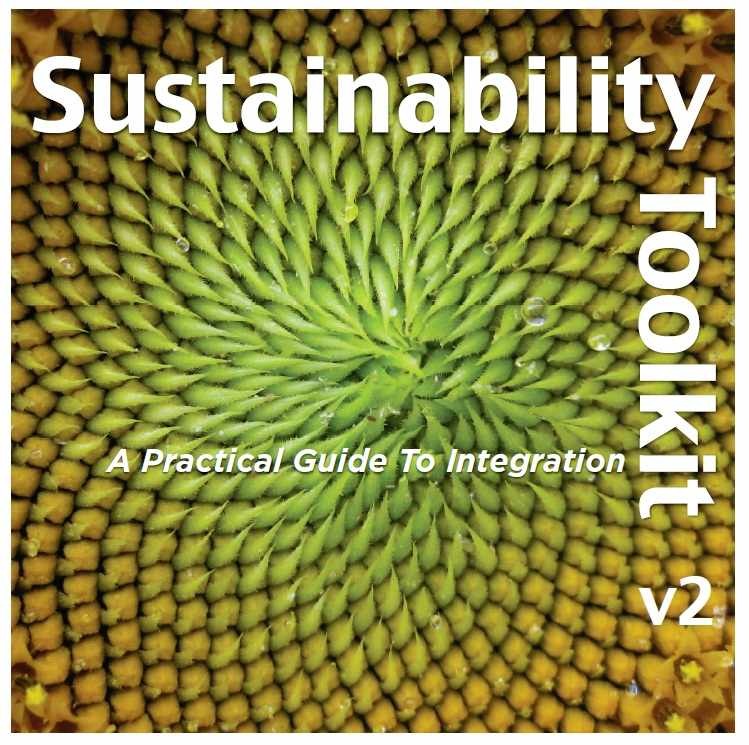 As a bonus, receive an introduction to the Sustainability Toolkit. Duration & Location: On-Line Workshop, delivered in 4 sessions at 1.5 hours each (May 7, 14, 21, 28, 2015). All sessions recorded so you never miss a session. College of the North Atlantic, Mastronardi Produce, Concordia University, Pure + simple, Purolator Inc., Canadian Business for Social Responsibility, Town of Markham, Behr Process Corporation, Stantec, Port of Houston Authority, Electrical Safety Authority, McInnes Cooper, NSF International, City of Ottawa, Cooper-Standard Automotive, Ontario Ministry of Environment,TD Bank, Engineers Canada, Bentall Kennedy, Campbell Auditing Services Inc., Duke Energy International, The Delphi Group, Columbia University, Enviro-Stewards Inc., University of Guelph, HP, Bell Canada, Indigo Books & Music Inc.